Joanna joined THB in April 2017 and is based in the Benfleet office. Joanna joined the legal profession after leaving college, and qualified as a legal executive shortly after. She became a Fellow of the Institute of the Legal Executives before taking the next step and passing the Legal Practice Course, qualifying as a solicitor in October 2001. Joanna is a keen and passionate advocate who became the head of a small local criminal department in 2004, becoming an accredited police station representative, gaining a large following of clients through recommendation and her reputation for being dedicated and approachable. She has since gained duty solicitor status. 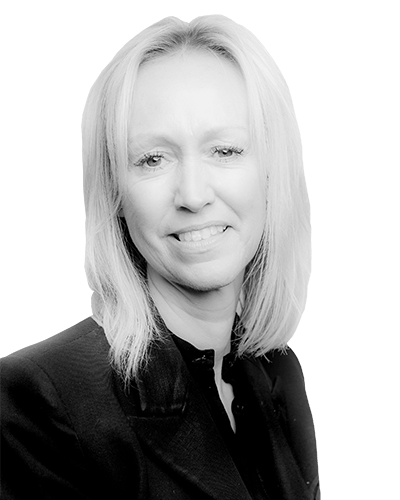 Joanna regularly attends Police Stations, Youth Courts and Magistrates’ Courts and is experienced in representing clients in all areas of Criminal Law, from minor to the most serious of offences (including murder). She prides herself on a high standard of Client Care and the level of compassion attention and assistance that she gives to her Clients. In her spare time Joanna likes painting cooking and baking.